Annie McCance is a full-stack developer and designer in St. Louis, MO. Her decade plus in the web dev game means that she’s created beautifully functional sites for burgeoning small businesses, big shiny corporations, earnest little nonprofits, and even local bands that needed a boost. Annie’s passion for and understanding of design helps her shape user experiences that are welcoming, thought-provoking, and inclusive. Why am I dressed up as a captain? 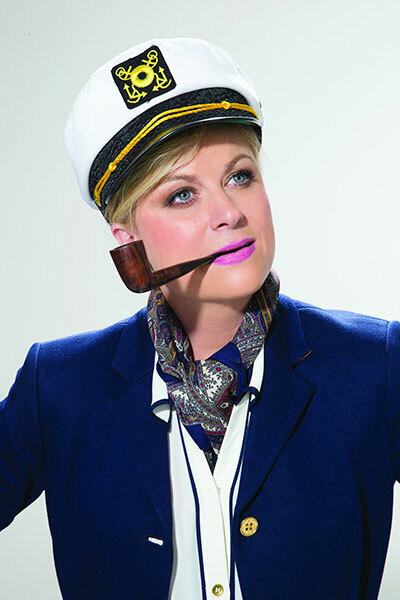 I'm a big fan of Amy Poehler, her projects, and her brand of feminism. 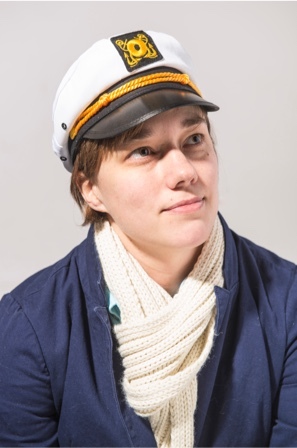 In her book, Yes Please, she poses on the back as a captain, so I followed suit. 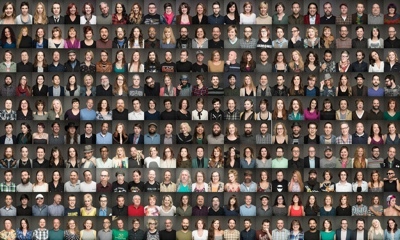 My buddy, Corey Woodruff, took this photo as part of his project All Of The Faces. His original goal was to take a portrait of every friend he had on Facebook. Check out his work!